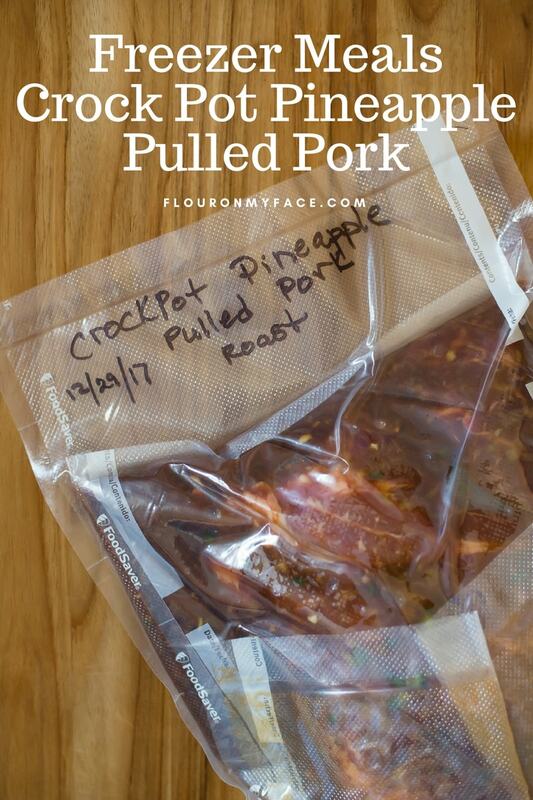 Freezer Meals Crock Pot Pineapple Pulled Pork Recipe is a great meal planning freezer meal using the FoodSaver vacuum sealer. 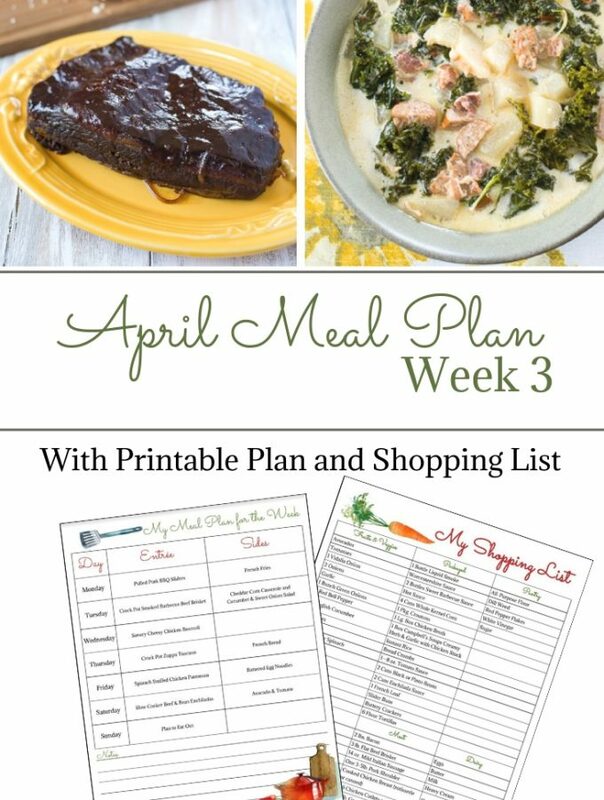 Have you started meal planning yet? 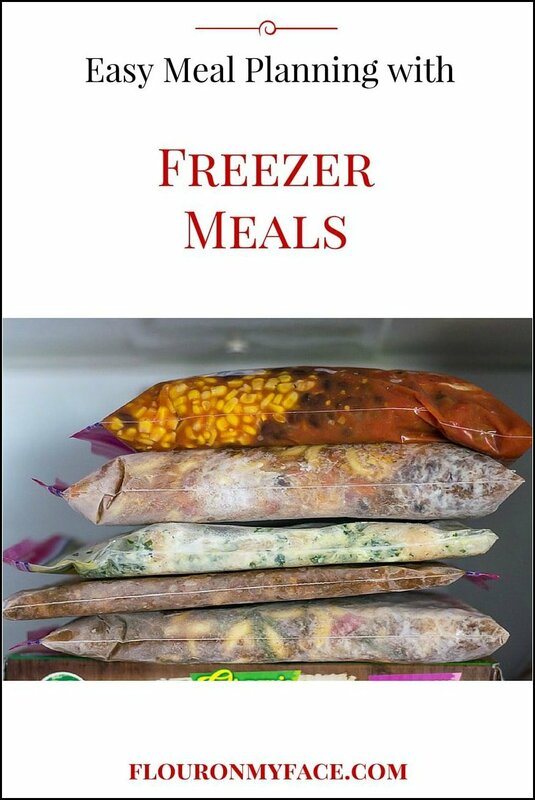 Want to pack the freezer full of dump and go meals you can pull out of the freezer the night before? 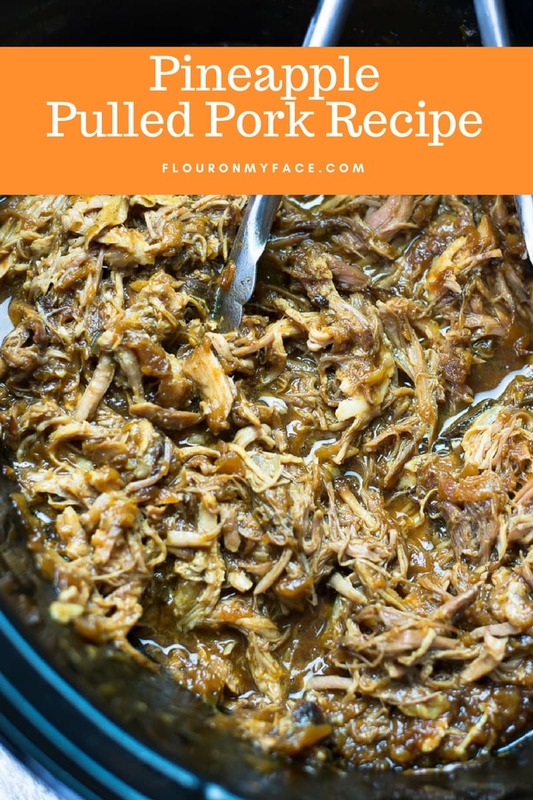 This easy pineapple pulled pork recipe is a great freezer meals recipe to help you get started. I love to use my FoodSaver Vacuum Sealer when I make freezer meals. I love that vacuum sealing freezer meals will allow me to freeze food for up to 5 times longer than a regular freezer bag. My freezer meals all are part of my meal planning. I like to buy meat or chicken when it goes on sale and then freeze it to use in my meal planning. Sometimes I will just repackage family size packages of meat into meal portion freezer bags. 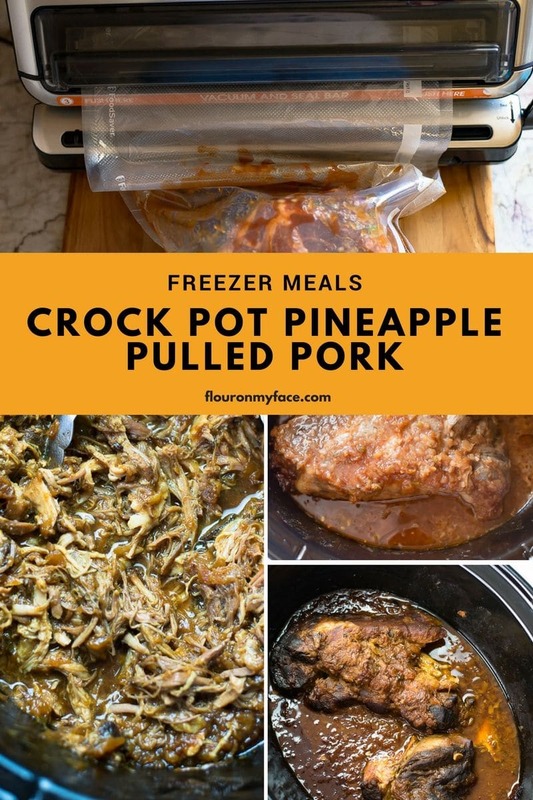 Other times I will prepare our favorite recipes ahead of time by freezing recipes like this Freezer Meals Crock Pot Pineapple Pulled Pork recipe so I can pull it out of the freezer and cook it on the weekends. Freezer Meals really make my life so much easier when it comes to meal planning. Pulled Pork freezer meals are perfect for the summer months when you’re really busy with keeping the kids entertained and enjoying the weather at the beach or park. With a little planning, you won’t have to worry about getting dinner on the table. But you don’t have to own a vacuum sealer to take advantage of this pork roast freezer meal recipe. 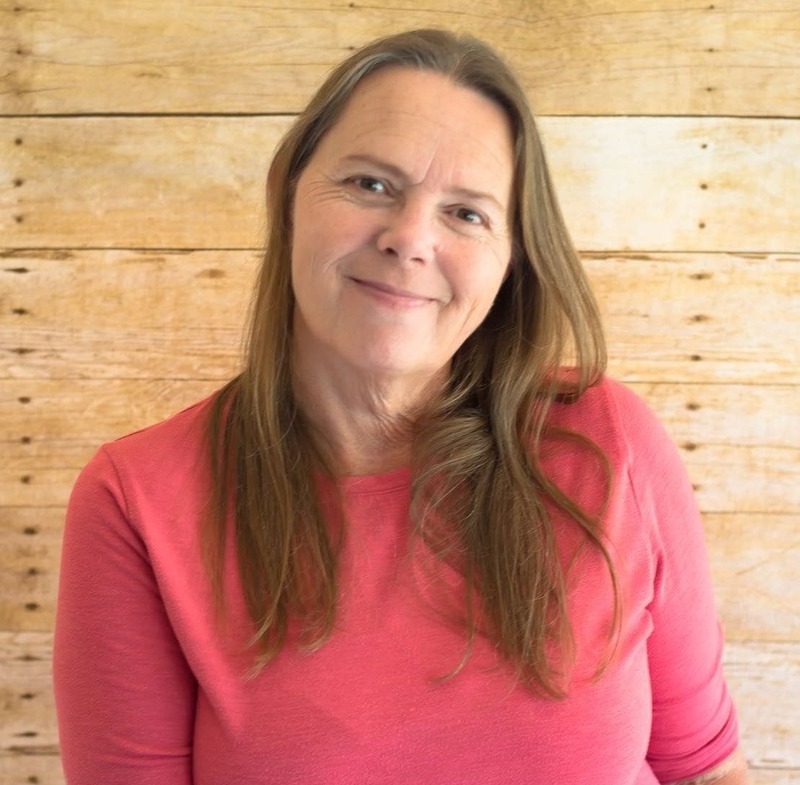 Just make sure to write the date on the freezer bag so you are sure to cook the freezer meal crock pot recipe before it gets freezer burn. Prepare a FoodSaver Vacuum seal bag that is big enough to hold the pork roast. Remove the pork roast from the store packaging and rinse the pork roast off under cold running water. Use a couple of paper towels to pat the pork roast dry. Once the water has been removed from the pork roast slide the pork roast into the FoodSaver bag. You may cut the pork roast into pieces if you need to so it will fit into the bag. In a bowl mix the crushed pineapple, brown sugar, minced jalapeno pepper, minced garlic, liquid smoke and mustard powder. Pour the contents of the bowl into the Foodsaver bag. Carefully massage the bag so the marinade covers the pork roast. Seal the FoodSaver bag with your vacuum sealer. 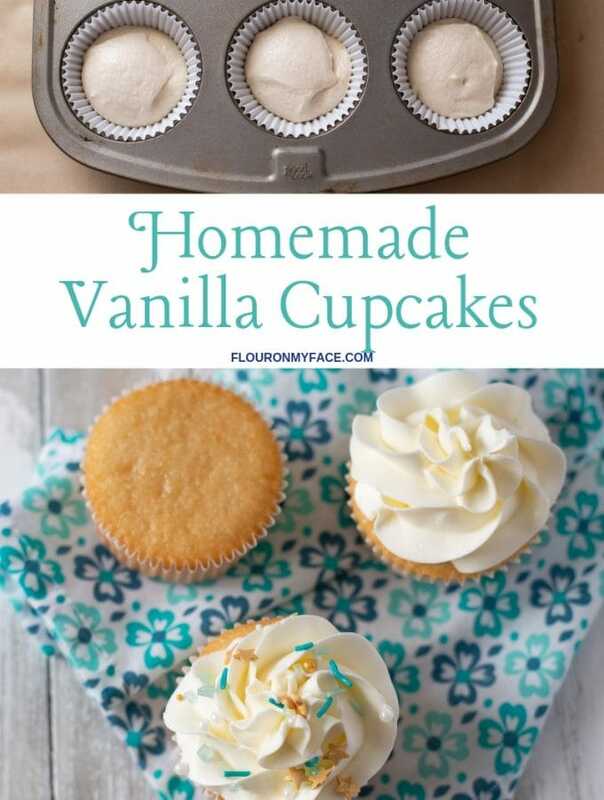 Label the freezer bag with the recipe name and date. Makes 24 sliders or 12 pulled pork sandwiches on hamburger buns. Remove the frozen freezer bag of pineapple pulled pork from the freezer the night before cooking and thaw in the refrigerator overnight. Dump the bag of thawed Crock Pot Pineapple Pulled Pork ingredients into a 6 or 7-quart slow cooker. Place the lid on the slow cooker and cook on high for 4-6 hours or low for 8-10 hours, (depending on the size of the pork roast) or until the pork roast is cooked through and fall apart tender. Once the pork is completely cooked and fall apart tender shred it with a fork and mix the meat into the juices. 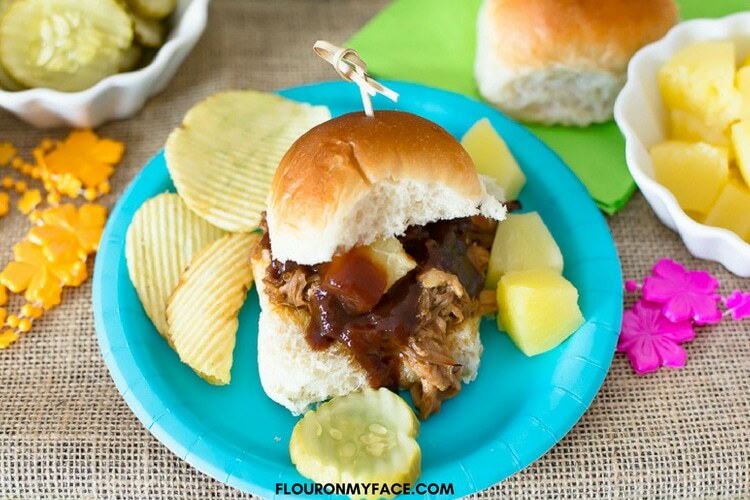 Check out my Crock Pot Pineapple Pulled Pork Slider recipe post and to see the video with easy step by step instructions for making crock pot pineapple pulled pork. I love my FoodSaver Vacuum Sealer. I use it to freeze everything. It makes making freezer meals easier and the FoodSaver bags are easier to stack in the freezer. Using a vacuum sealer for your freezer meal will allow you to store the frozen freezer meal for 5 times longer than a regular freezer bag will. 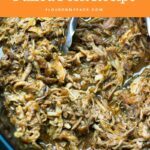 Meal Planning with Freezer Meals Crock Pot Pineapple Pulled Pork recipe. 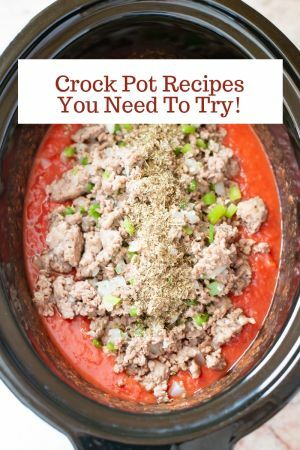 Pack the freezer full of easy crock pot freezer meals you can make any time. 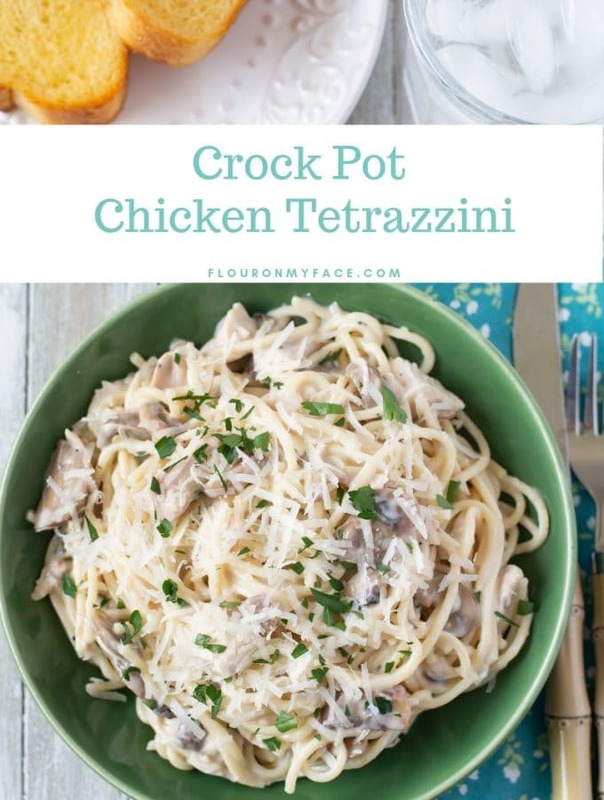 During the summer months when your busy keeping the kid entertained you’ll never have to worry about cooking dinner when you stock the freezer full of crock pot freezer meals. Seal the FoodSaver bag with your vacuum sealer to remove as much air as possible. Dump the bag of thawed Crock Pot Pineapple Pulled Pork into a 6 or 7-quart slow cooker. Place the lid on the slow cooker and cook on high for 4-6 hours or low for 8-10 hours, (depending on the size of the pork roast) or until the pork roast is cooked through and fall apart tender. Calories are for one slider with bun. 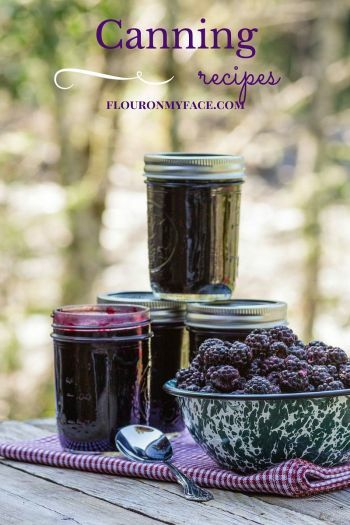 Check out more of Flour On My Face Freezer Meals on my Freezer Meals recipe page.